The MindFusion Forums - How to print all node and maximize node? The MindFusion Forums › Flow Diagramming Components › Windows Forms › How to print all node and maximize node? How to print all node and maximize node? How to print all node and maximize node, automatic set page to landscape or portrait ? Re: How to print all node and maximize node? I'm not sure what you mean by maximize node. You could check the result of diagram.GetContentBounds and specify yourself landscape or portrait mode depending on the rectangle's width to height ratio. 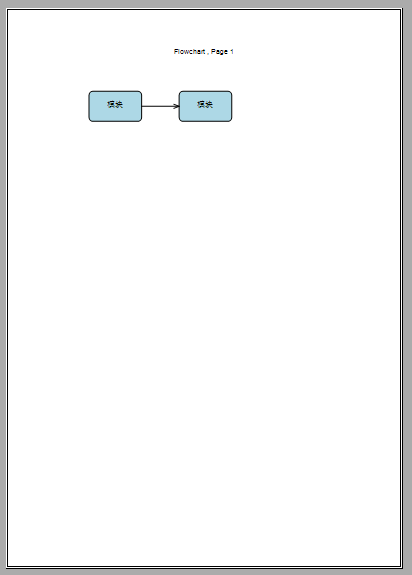 You can find some scaling options in DiagramView.PrintOptions object.